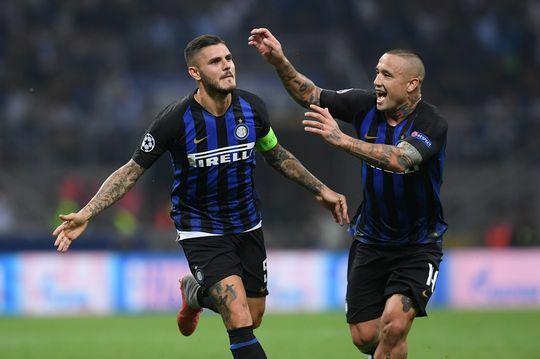 Inter 2 vs 1 Tottenham Hotspur Highlights – The contrast in moods will be rather large, one suspects, after that game. For Inter, they can take that winning feeling back to Serie A for a trip to Sampdoria this weekend. As for Tottenham, they head to Brighton knowing that only a victory will be acceptable. Until then however, thank you – and have a good week! What a final 10 minutes at San Siro. Inter looked set to record consecutive losses after defeat in Serie A; instead, they secure the full three points with a brilliant comeback and consign Tottenham to three straight losses for the first time under Mauricio Pochettino. Football, eh? Full-time, it finishes Inter 2-1 Tottenham.